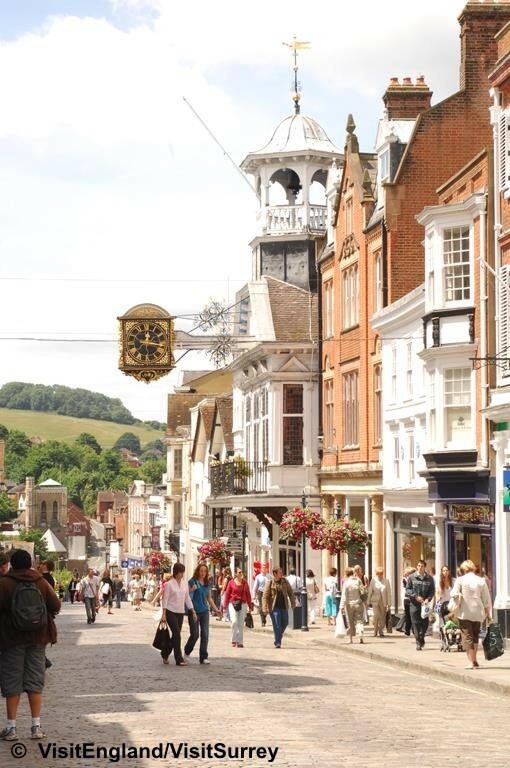 Historic Guildford - ROUTE A This county town in Surrey has a vibrant historic centre retaining its traditional cobbled high street and riverside walks along the River Wey. 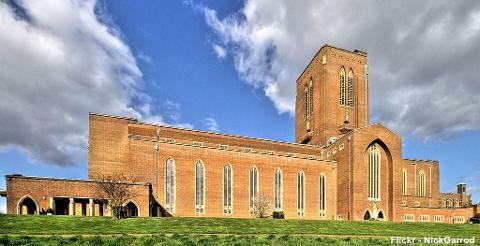 The town has superb shopping with three covered shopping centres offering some of the best shopping in the county. There is also a wide choice of cafes, restaurants and bars. Plenty of history to explore around the town or why not take a river boat trip on the River Wey. GREAT PLACE TO VISIT FOR A DAY.